Whether you’re showering your BFF with birthday gifts or surprising them with a “just because” present, don’t forget that two unique gifts are always twice the fun. So, if finding the perfect gift has you slightly stumped, here is a round-up of our fave gift duos. Check out these adorable pairs that go oh-so-well together — and don’t forget to add a few to your wish list too! 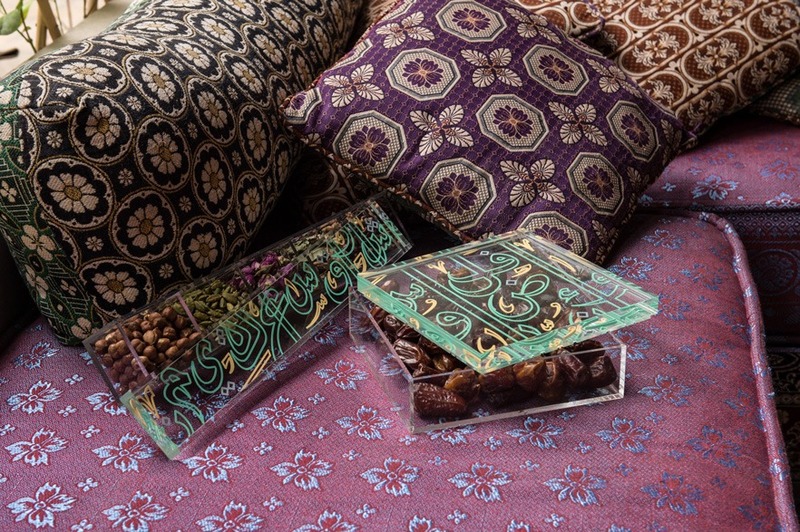 Whether she collects pretty seashells or has an enviable jewelry collection, give your bestie a home for her most prized possessions with the Tarateesh Chest and Tarateesh Multi-purpose Box. 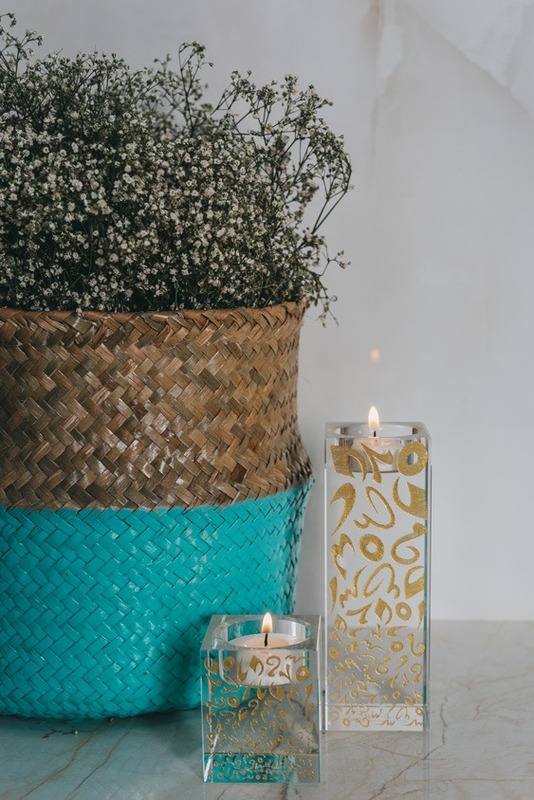 If your bestie lights up your world, or goes cuckoo for candles, then a pair of Accents Candle Holders will be sure to impress. She will want to dive into bed covered with this set of two Aluminum Cushion Covers. 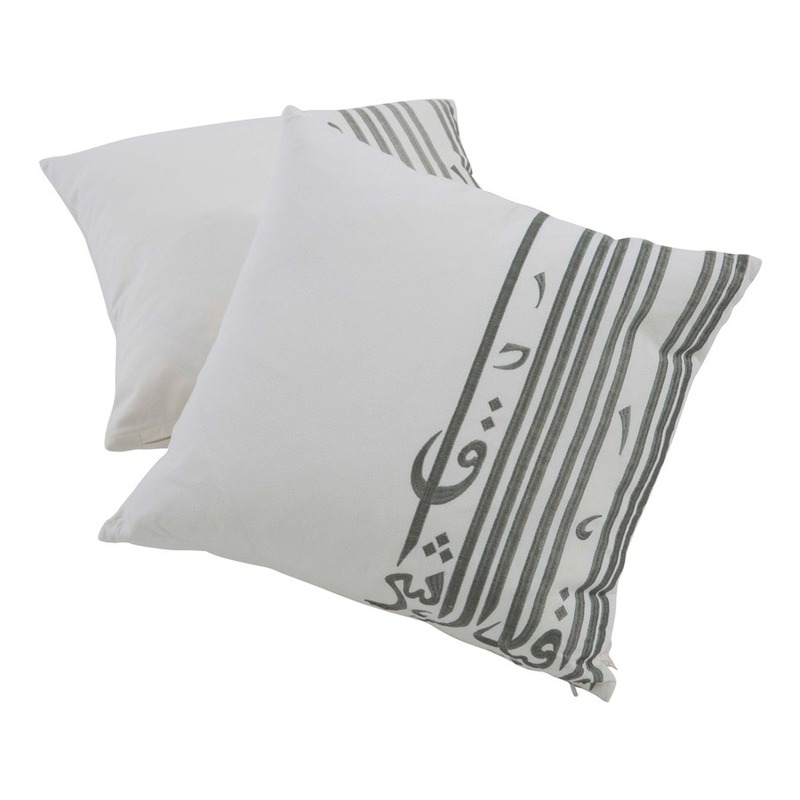 Made of 100% cotton, they will look just as chic on sofa or bench. 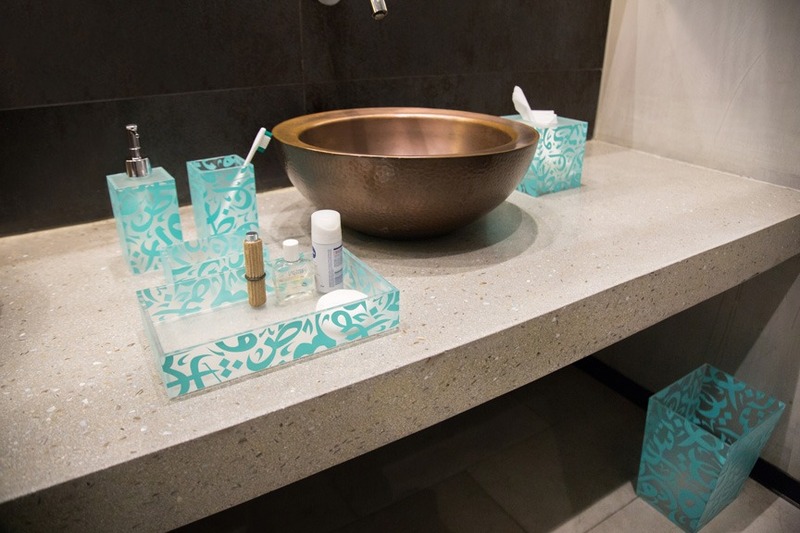 If she spends hours primping and preening, upgrade her bathroom décor with Silsal’s turquoise Soap Dispenser and Vanity Tray. 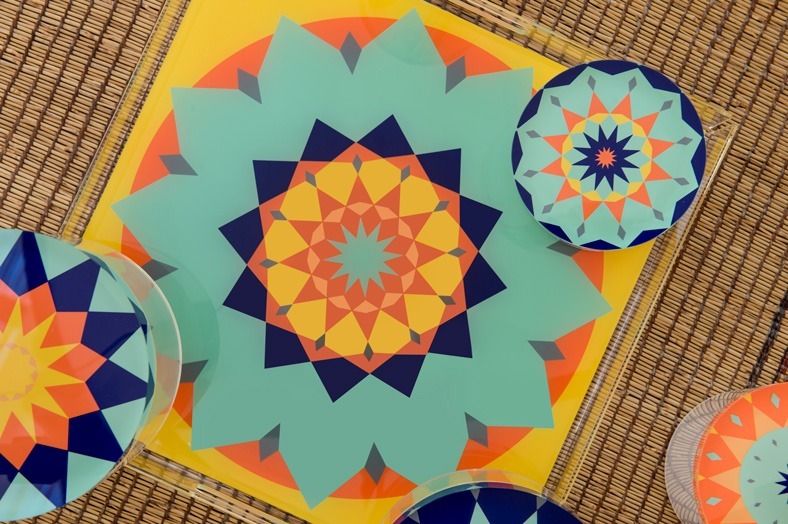 If they love bold colors, they’ll adore Silsal’s Nujoom Containers, featuring bold Arabesque patterns in hues of yellow, orange and blue. Who said art had to hang on walls? 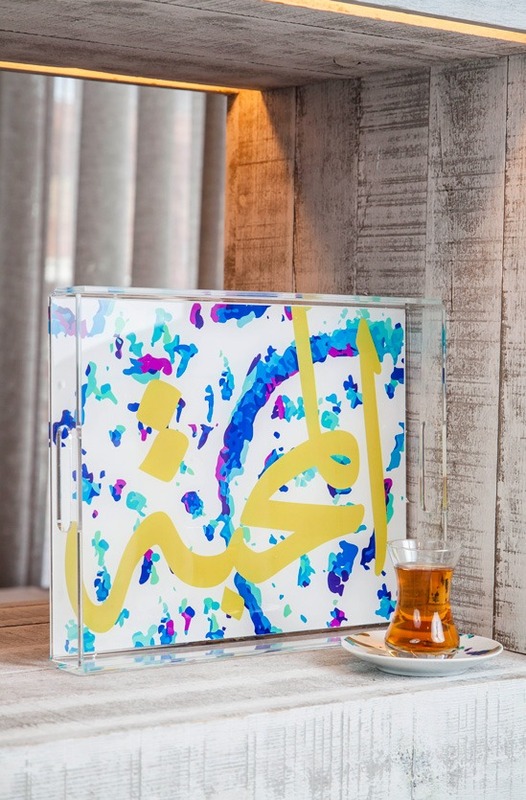 This vibrant Fairuz Tray features a contemporary design in hues of blue, purple and turquoise. 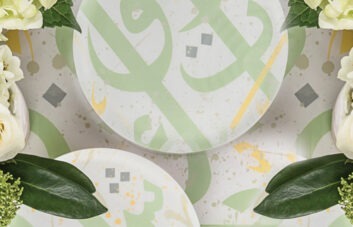 It’s finished with animated gold calligraphy, which reads “Al Salaam”, meaning “Peace”. 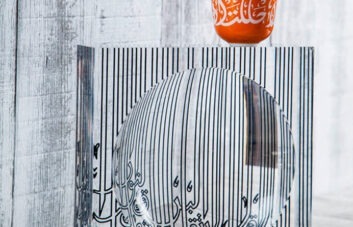 The Fairuz Istikanah‏ is adorned with the same rich design, except its gold calligraphy reads “Al Mahabah”, or “Love”. 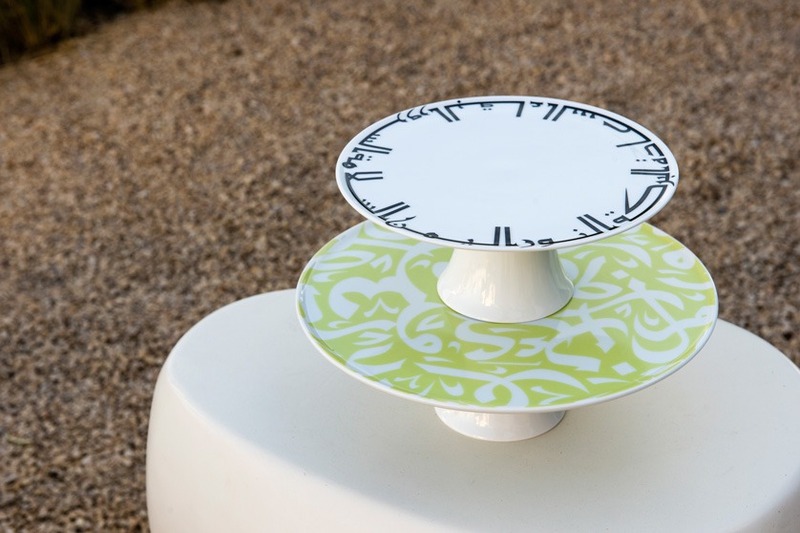 If your bestie knows the difference between sponge cake and pound cake, then this Pastel Green Cake Stand and Kufic Cake Stand will make a stunning addition to her kitchenware collection. We are sure they will take center stage for years to come! 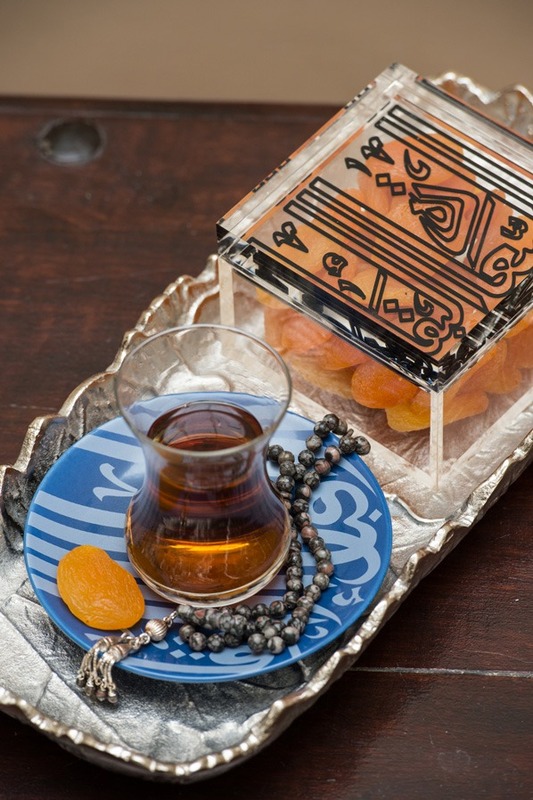 An ideal gift for tea lovers, this ready-made set features the elegant glass Ghida Navy Blue Istikanah with saucer and Ghida Accessory Box perfect for quiet moments with her favorite brew. 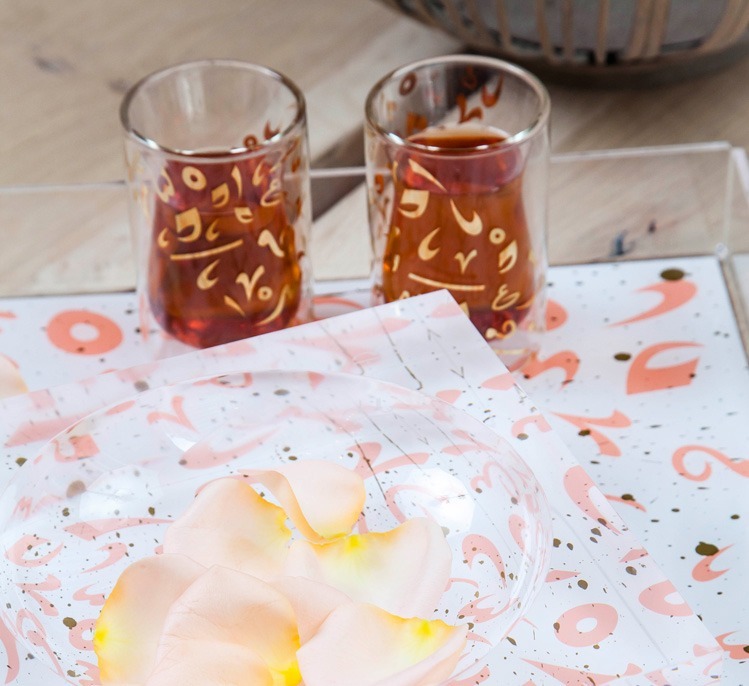 If your bestie adores practicality then she will love Silsal’s Double Walled Istikanah Tea Cups, which have been cleverly designed for both hot and cold drinks – perfect for get-togethers over lemonade in the garden, or steaming teas. 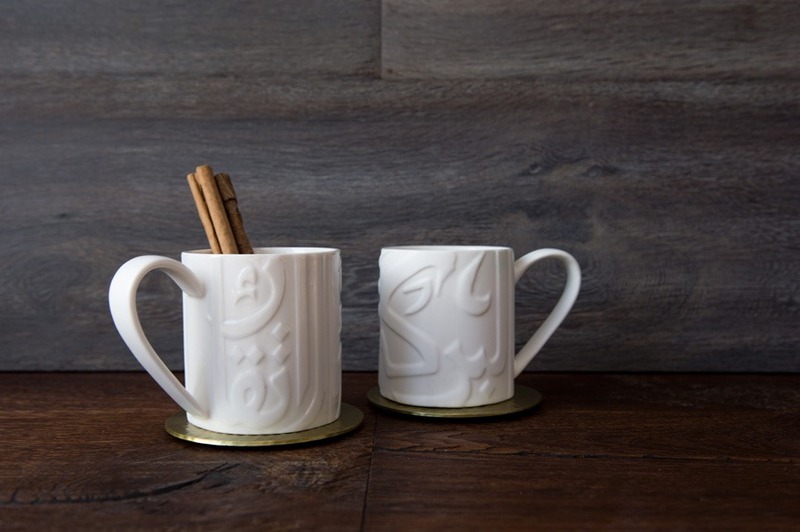 Nothing beats a good chat over a hot cup of coco or fresh brew! 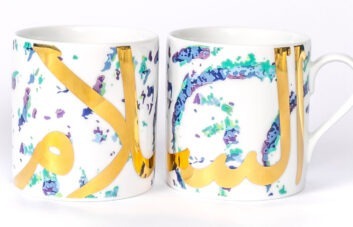 So, treat your BFF to a set of two Ghida Embossed Mugs perfect for her (and your) afternoon chinwag!